Story Time #Sunday | #TimeWithGod Ep6: Christ Asks Do You Love Me? Welcome to Story Time Sunday Time With God Episode 6! We're going to learn about how Jesus Christ reinstates Peter even after he denies Him and Why! Have you ever told someone that you loved them but you really didn't mean it or you received an "I love you" from someone but felt like it was superficial and not genuine? Sometimes we can find ourselves doing our own thing until we realize that our plans do not line up with Christ's true desires for us. Then after he teaches us a lesson, he reinstates us back into his fold. Isn't that cool?! How would you have felt if you were in Peter's position, when Jesus Christ asked him 3 times, "Do you love me"? 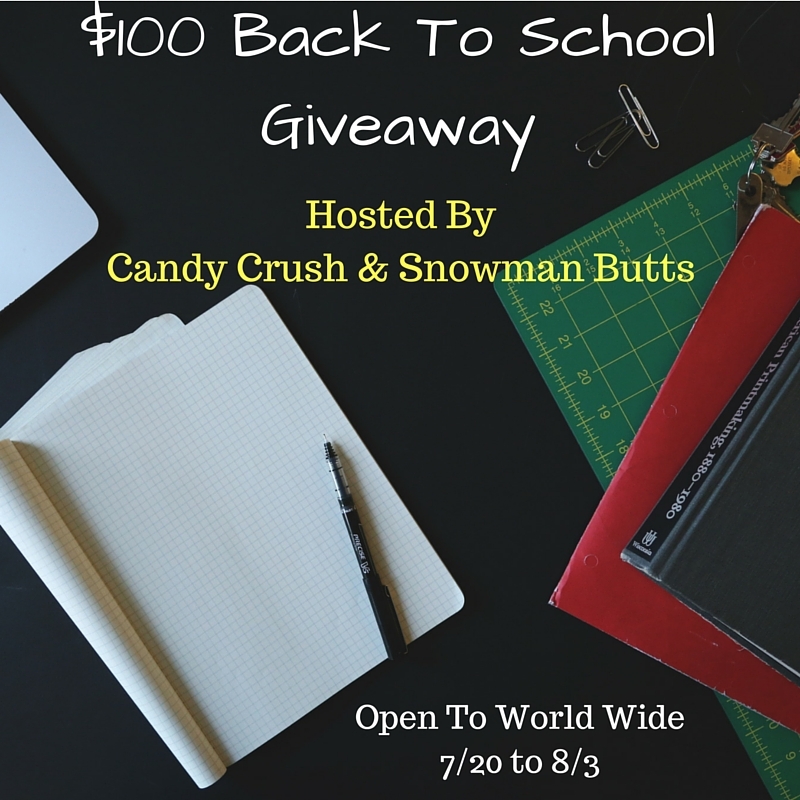 It's almost Back to School Season and you're in the right place to enter the $100 Back to School PayPal Giveaway! Selena Thinking Out Loud has teamed up with some amazing bloggers to bring you this event and you'll have a great head start for purchasing backpacks, notebooks, pencils, and all of the school supplies you'll need! 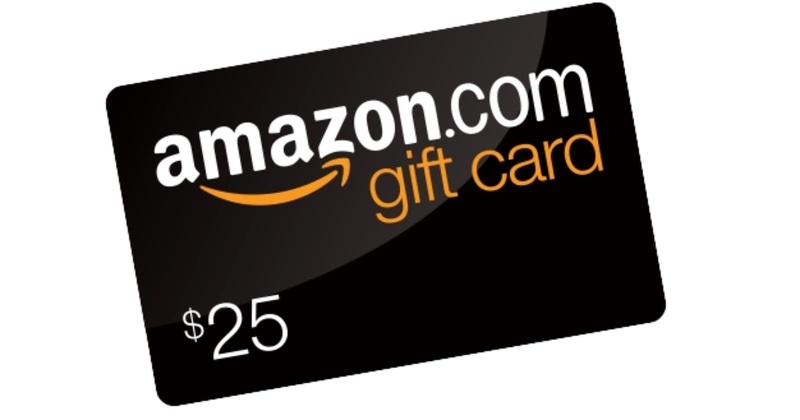 Please use the Rafflecopter Entry Form below to enter this giveaway. All entries are optional, but the more you do it, the more chances you have to win! In this Snapchat Story, Claudette shares how she met the love of her life, Roger, while adding in tidbits of love advice for you! It's never too early or late to learn a little something about l-o-v-e! Selena Thinking Out Loud invites you to enter this $150 Target Gift Card Giveaway hosted by Dropprice! They want to reward moms for being social. Learn all about Dropprice below and then enter the giveaway! Dropprice is an innovative startup that rewards moms for being social. Essentially, they empower moms to drop prices of kids & baby products with a click. The price continues dropping as more moms click “Drop the price”. 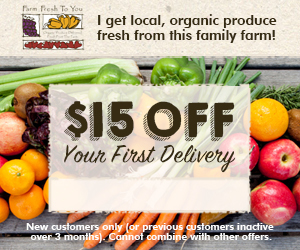 Every week new promotions are launched and moms drop prices by sharing them on social media. See the chart below to understand the power moms have and how important it is to share with other moms. In today’s promotion for the GUND Philbin Bear, it started out at $30.00 and for each mom that clicks, the price drops a bit. The price will continue to drop for each mom that participates. You can choose to share on social media to get more moms to click “Drop the price”, or you can “Buy Now” at the current price. Keep in mind that when the price gets low, they usually sell out and you will no longer have the chance to buy that item. As an added bonus every item on Dropprice ships for free! Do you want to give it a try? This is such a fun and exciting way for moms to save lots of money by collaborating with each other. If you would like to have a chance to win a $150 Target gift card, you can experience dropping the price by following the instructions below. All you have to do is help moms drop the price of this GUND Bear and you will be entered to win a $150 Target gift card. Click “Drop the price” on the entry form below for a chance to win. For even more entries, share it on your social media networks via the entry form — every time one of your friends also clicks to drop the price, you’ll automatically receive additional giveaway entries! Must be a U.S Resident and be 18 years or older to enter. Winners are randomly selected and contacted via email; the winners will be listed at the top of the entry form when the giveaway ends. It's Story Time Sunday Time With God Episode 3! We're going to learn how God Speaks to Us. God desires a deeper relationship with us, just as we want to have sincere relationships with people. In order for Him to do this, He must use the ways that we can understand and interpret. As we grow stronger in God, we realize that the Lord speaks to each one of us differently and that makes our time with God SO much more special. I really like that a lot! In what way has God spoken to you lately? During my shopping at Walgreens, I picked up a couple more SinfulColors Denim & Bling nail polishes in the Kylie Jenner DUO line. I was immediately drawn to the (Kameleon) nail color because it reminded me of the ocean, tropical fish, and mermaids. As I moved the nail polish bottle into different directions, it had a green-blue-metallic look, just like the scales on some fish! So I decided to test it out and do a nail polish tutorial/review for you! Watch my full application tutorial and review on Youtube or below. Find it at Walgreens for $2.99 while it lasts! 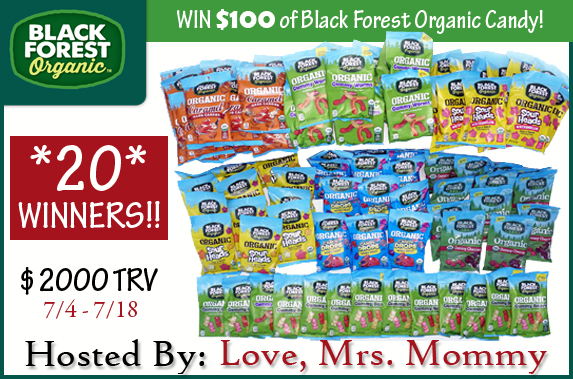 Selena Thinking Out Loud is happy to invite you to enjoy some Black Forest Organic Candies and Enter this $100 Organic Candy Giveaway for 20 WINNERS! Satisfy your sweet-tooth by entering the giveaway for your chance to be one of the 20 winners! Black Forest Organic has an amazing line of sweet treats that are sure to please your palate!Drum roll please…Gummy Bears / Candy Drops in Mixed Fruit / Gummy Worms / Sour HeadsCaramel Hard Candies / FruityChews / Gummy Cherries / Sour Heads WatermelonBlack Forest Organic makes mouth-watering candy using only premium ingredients that they scoured the globe for. In 2015, they set off to make the world’s most uncompromisingly delicious candy. They are committed to making only USDA Certified Organic candy, and believe in a small batch process, that delivers big flavor at a sensible price. How could you not be excited over that?! Please enter using the Giveaway Tool Entry form below. All entries are optional but the more entries you complete, the more chances you will have to be one of the 20 winners! Good Luck! Disclosure: Love, Mrs. Mommy, Selena Thinking Out Loud, and all participating bloggers are not held responsible for sponsors who do not fulfill their prize obligations. Love, Mrs. Mommy received Black Forest Organic candy at no cost to facilitate the above-mentioned review. This giveaway is in no way endorsed or sponsored by Facebook or any other social media site. 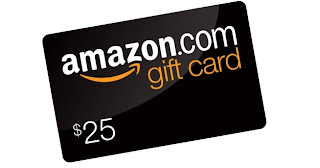 The winner will be randomly drawn by Giveaway Tools and will be notified by email. 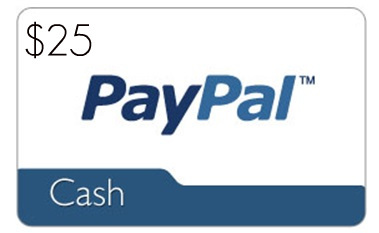 The winner has 48 hours to reply before a new winner will be drawn. If you would like to participate in an event like this please contact LoveMrsMommy (at) gmail (dot) com.